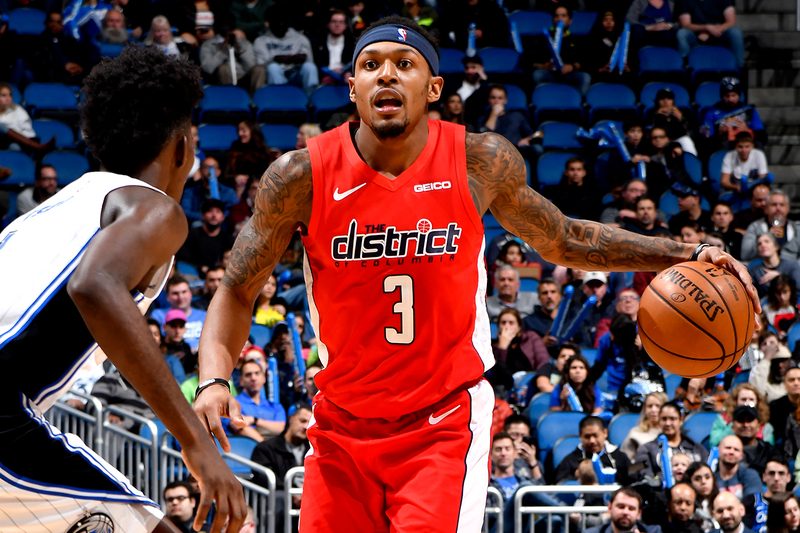 Bradley Beal sparked a fourth quarter comeback against the Orlando Magic on Friday night to claim a 95-91 victory on the road. The Wizards led throughout most of the contest but needed 11 consecutive points from Beal late in the fourth to retake and secure the lead. 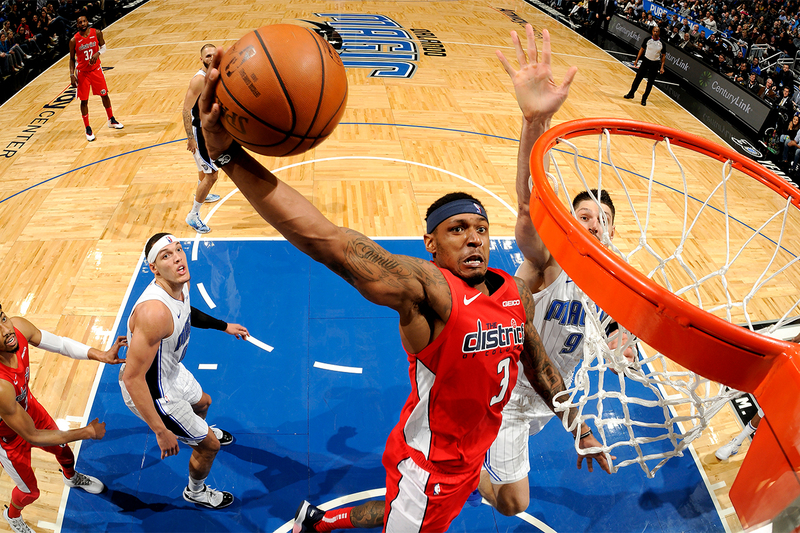 The Wizards secured the victory after Beal found Jeff Green for the game-winning basket. The Panda scored 27 points on 10-for-17 FG shooting (5-7 3PT), adding six rebounds and seven assists. 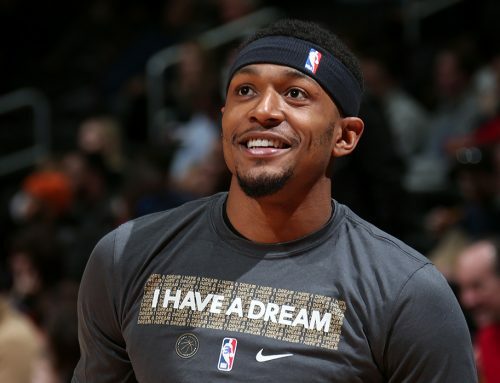 Beal began the first with 10 points on 4-for-7 shooting (2-3 3PT), four rebounds and two assists. 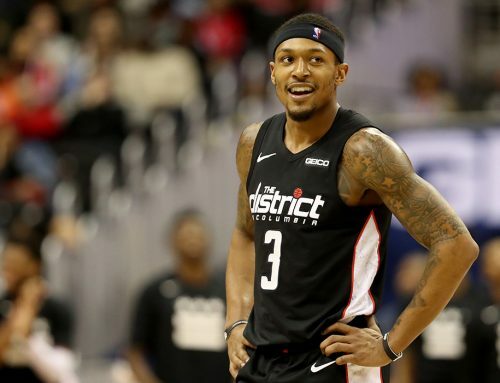 In the final two minutes of the first, Beal scored five points including a three-point jumper with 12 seconds remaining, giving Washington a 24-21 heading into the second. He sat out most of the second quarter, only playing the final 4:53. However, the Wizards extended their lead heading into halftime, to 50-38, thanks to Jeff Green who scored 12 points in the quarter. Green finished the game with 24 points on 9-for-16 shooting including 6-for-9 from the three-point line. He and Beal combined for more than half of Washington’s point total. The Wizards led by as many as 18 with 4:23 remaining in the third but the Magic finished the quarter on a 14-to-2 run, cutting Washington’s lead 75-69 heading into the final quarter. 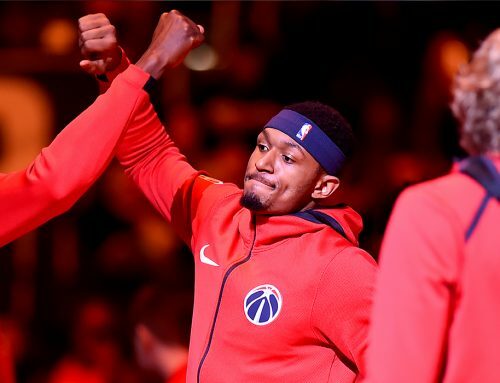 Beal began the fourth quarter on the sidelines, but after checking back into the game, he made his presence felt by scoring eleven consecutive points for Washington in a variety of ways, including a driving layup, a 15-foot jumper, a 26-foot three pointer, a pair of free throws and a thunderous dunk over Magic center Nikola Vučević. He finished his performance by finding Jeff Green for a game-winning layup. The Wizards fell to the Spurs on Sunday, but they will look to rebound and cap off their three-game road trip on a high note against the Cleveland Cavaliers. Tip-off is set for 7:00 p.m. ET.